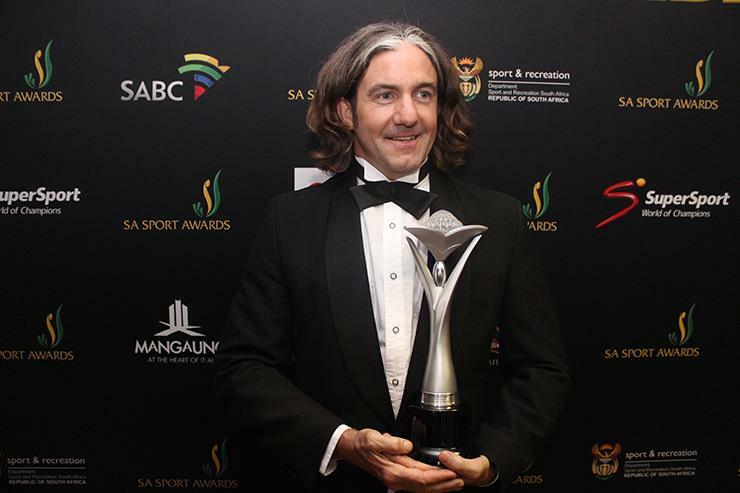 The 10th Annual SA Sport Awards was held in Mangaung on the 22nd of November 2015. It recognises and honours individuals and teams who have excelled both on and off the field. Indigo Skate Camp, a Laureus project based in the Valley of 1000 Hills in KwaZulu-Natal, was awarded the Recreation Body of the Year. Other nominees for the category included Isiqalo – Waves 4 Change and Diepsloot Mountain Bike Academy, who are both also affiliated to Laureus.